For many small organizations, IT services get placed on the back burner as companies focus their energy and resources on growth or profit. 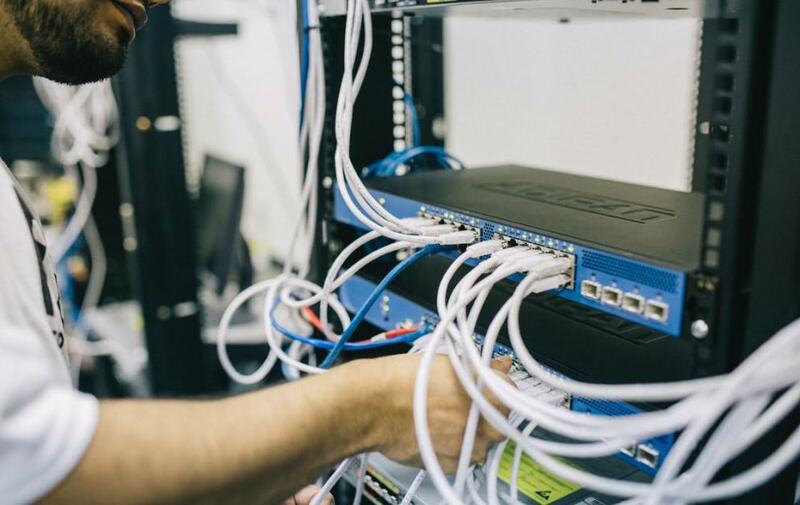 Your current setup may work for the time being, but as you grow, you might find that your IT infrastructure needs some attention. Efficient IT workflow is crucial to running and growing a successful business. With the right systems in place, you’ll be able to better optimize your time so that you can focus it on what matters. Plus, improved workflows can lead to lower costs in the long run and a better experience for both employees and customers. Let’s take a step back and see how this comes together. POA’s expert IT team knows that each business is unique. That’s why we tailor our free assessment to your organization’s needs. Once we’ve identified the problems, we can get to work implementing solutions to improve your IT workflow. In a growing business, outsourcing IT can be a more cost-effective and efficient solution than keeping the function in-house. With dedicated IT management, you can prevent unnecessary headaches and time spent fixing unexpected issues, and instead leave it to the experts. Take the guesswork out of IT management with a customized support network. Solutions can include email management, secure data storage, and 24/7 data backup monitoring. Managed IT can also cover system maintenance and upgrades, so you won’t even have to think about them. With the right IT solutions in place, you’ll be able to improve your workflow so that you can spend less of your time dealing with IT bottlenecks and more focusing on business goals. When you partner with Pacific Office Automation, the IT solutions are nearly endless because we fit them to your specific needs. You can call us the IT Stress Relievers. Don’t forget that our Help Desk is available 24/7 to answer your questions. Schedule your free assessment today, and we’ll work with you to boost your IT workflow.